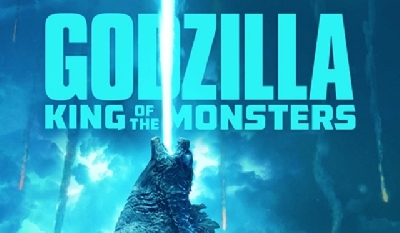 After months of speculating MechaGodzilla's potential appearance in Steven Spielberg's Ready Player One, Variety has reported that the Iron Giant does in fact do battle with Godzilla's mechanical doppelganger. In the novel, Ultraman faces off with Kiryu, the third incarnation of MechaGodzilla seen in Godzilla against MechaGodzilla (2002) & Godzilla: Tokyo S.O.S. (2003). 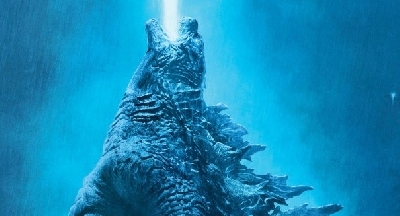 An unnamed source claims the MechaGodzilla that appears in the film is in fact Kiryu--Though there have been some conflicting reports about the design. Other monsters have been rumored to appear as well, though our sources made no mention of them. 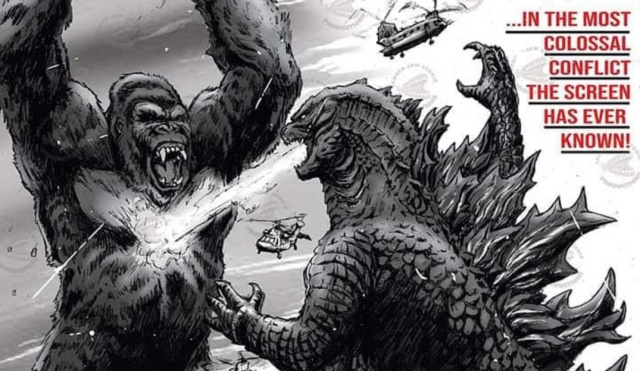 King Kong has already been confirmed in trailers. Warning: Possible spoilers to follow. 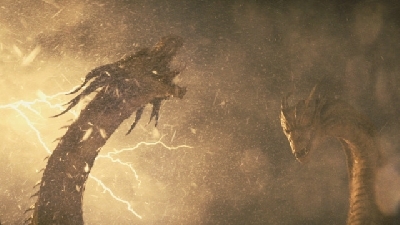 Godzilla, King Ghidorah, Megalon and Clover (Cloverfield) are said to appear during the racetrack sequence as obstacles. 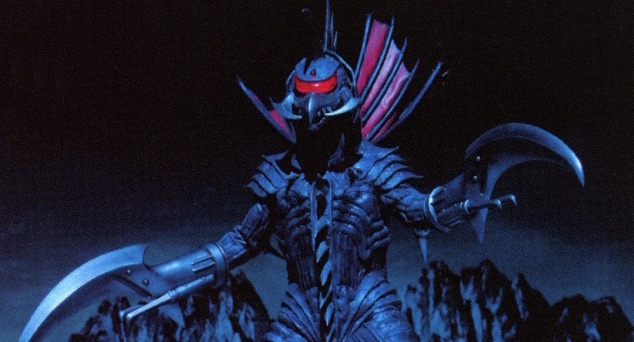 Gamera and Gigan are also said to cameo during the film's climactic battle. Keep in mind, this latter list of monsters is completely unconfirmed and should be taken with a grain of salt before the movie is released. 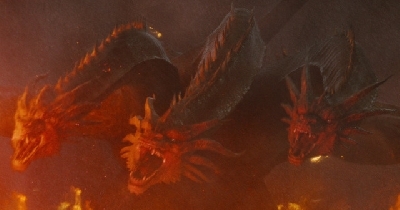 Even if these monsters are in the film they may merely be moments lost in a blink. 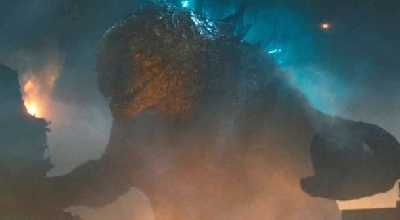 What do you think of these possible kaiju cameos? Are you excited about MechaGodzilla retaining his role in the story? Are you more likely to see Ready Player One knowing MechaGodzilla is in it with the possibility of others? Sound off below. Ready Player One opens March 29th, 2018. 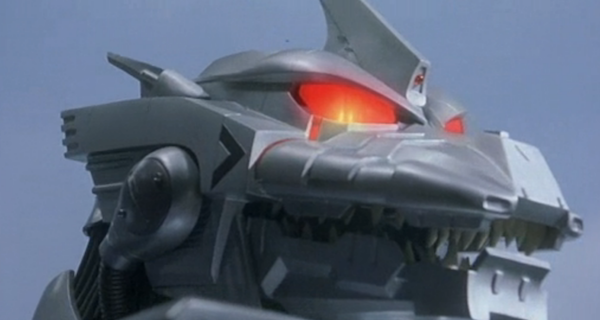 Unless Warner Bros has acquired the Mechagodzilla rights all along? Like the others are just cameos; but a full on fight sequence with MechaG would require the rights, would it not? Cameo or larger fight sequence--a license would be a must for all of them. I saw a movie poster with mecha-g and ultraman for this movie awhile back on horrorfreaknews.com. I thought it was something someone made as a fan art. but now that I hear it I should have shared it on here! this was like 4 months ago! Honestly, it sounds like it'll just be in passing like many other references in the film. ^There are going to fight the Iron Giant tho, unless the fight only lasted a minute. MechaGodzilla at least has a larger part in the film--He was a big part of the final battle in the book as well. I think the iron giant has a big role in the film so I would assume the fight would be displayed as a bigger scene. Not like Chucky from Childs Play or Freddy Krueger just used as background filler. I was already going to see this movie but now that this might actually be a scene then I am totally going! 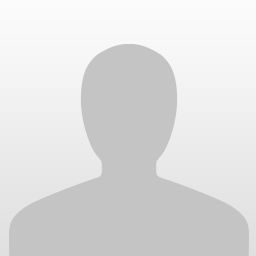 ^this is what I saw in Horrorfreaknews.com. you can see Mechagodzilla bottom left not to mention ultraman! That image was for a con about the book, not the film. But your absolutely right. While the other monsters may be fleeting, it seem MechaGodzilla does have a bigger role as a sort of "final boss" antagonist for the Iron Giant--Much like he was to Ultraman in the book. Why did they cut Ultraman from the movie and replace him with the Iron Giant? Does anyone know why? Probably because it was easier to obtain the licensing rights to use the Iron Giant compared to Ultraman. Not to mention that the Iron Giant is more recognizable to American audiences and likely chosen for nostalgia reasons by Spielberg, who himself is an American film buff. Spielberg tried to get the rights for Ultraman, but Tsuburaya was still in a massive 20+ year legal battle over the rights with Chaiyo. The case was not resolved until late last year when filming for Ready Player One had concluded. The Iron Giant was suggested as a replacement. damnit! could you imagine ultraman in this movie! that would have been sick! @G.H. (Gman) once I took a second look at it on the site I did realize it was for a con. But I still thought it was interesting at the time but I thought it was some kind of fan art for the con you know? not realizing that this was actually part of the book or movie! just thought I would share this with all of you anyway. Amazing, but at the same time, a bit skeptical. That is the summary of my opinion on this topic. I heard it's gonna be Kiryu, I hope so since it is my favourite iteration of MechaGodzilla. Personally, Im surprised it isn't Mechagodzilla from 74 or 75. I would think that version would be a little more recognizable than Kiryu in the pop culture world. 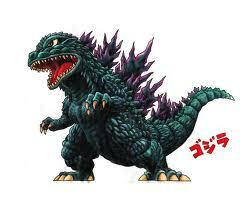 Plus its my favorite mechagodzilla out of the 3. 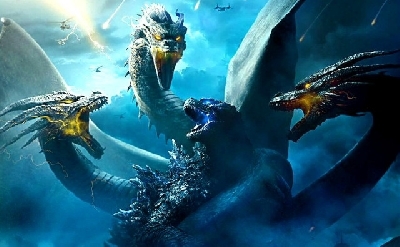 But in this case Im still excited for seeing these monsters in a Spielberg movie. Even if the cameo scenes are brief. Yes!!! I am absolutly crazy about Cloververse right now, so to have chance to catch Clover in IMAX will be dream come true. One of the most exciting movie this year became THE most epic, thanks to this guy. 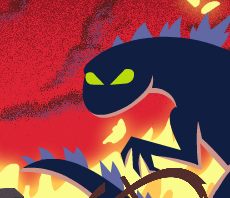 Other kaijus are sweet too, but my heart now belongs to one and only Clovie. It’s still alive!!! 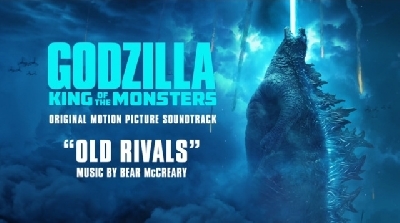 I can confirm that MechaGodzilla is in the film, as well as the Godzilla theme. That's about it. The design for MechaGodzilla though is original for this film and it is badass as hell. I'm hoping we get to see more of it in the future.